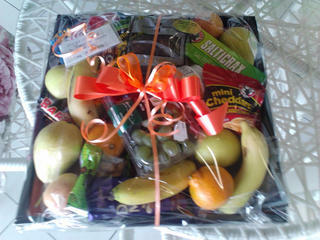 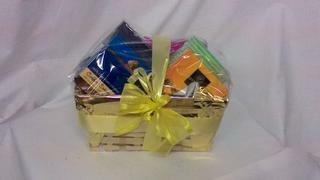 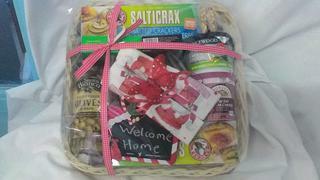 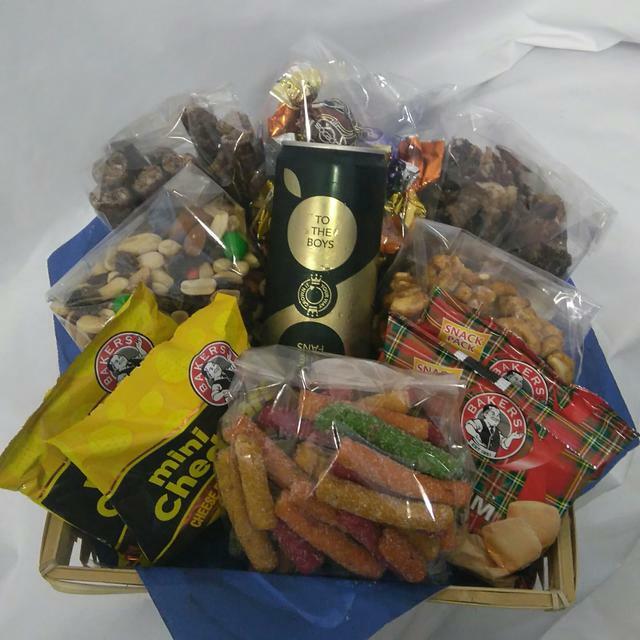 Send your lovely gift basket for any occasion to someone special or a work colleague. 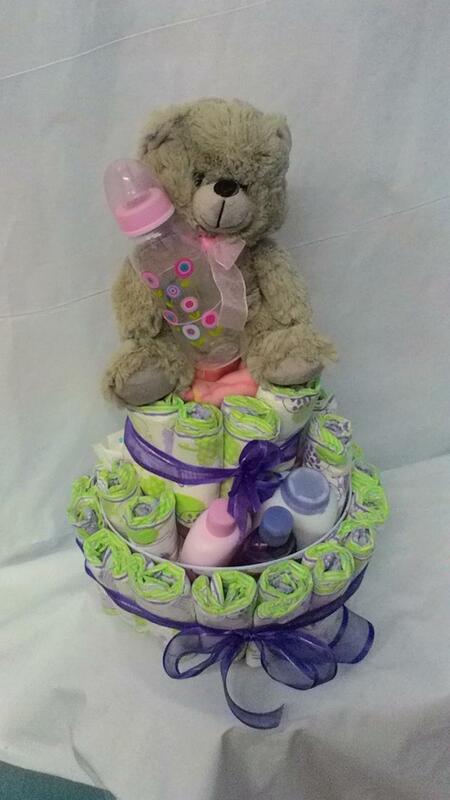 Baby Births, Birthdays, Anniversaries, Good luck, Easter, Christmas, Thank you, Sympathies, Valentine’s Day, Mother’s Day, Father’s Day, Secretaries Day, Spring Day, Get well soon, Woman’s Day, Retirements, Farewell, Romance, Graduation, etc. 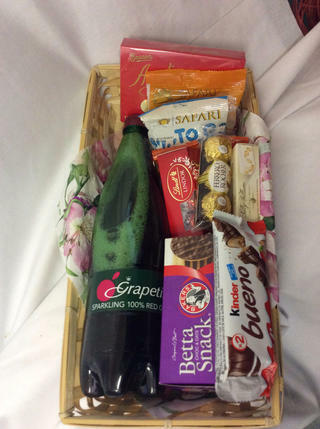 We also give you the choice of choosing your favourite products such as Lindt chocolates, Ferreiro Rocher, Salty biscuits, Cream cheese, Grape juice, Sparkling wine or Luxurious lotions and soaps.